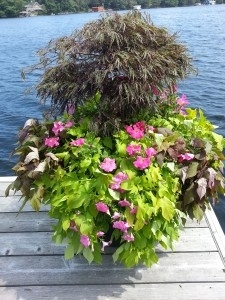 Give your cottage a piece of beautiful living art. 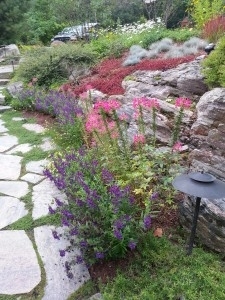 A LIVESCAPE. 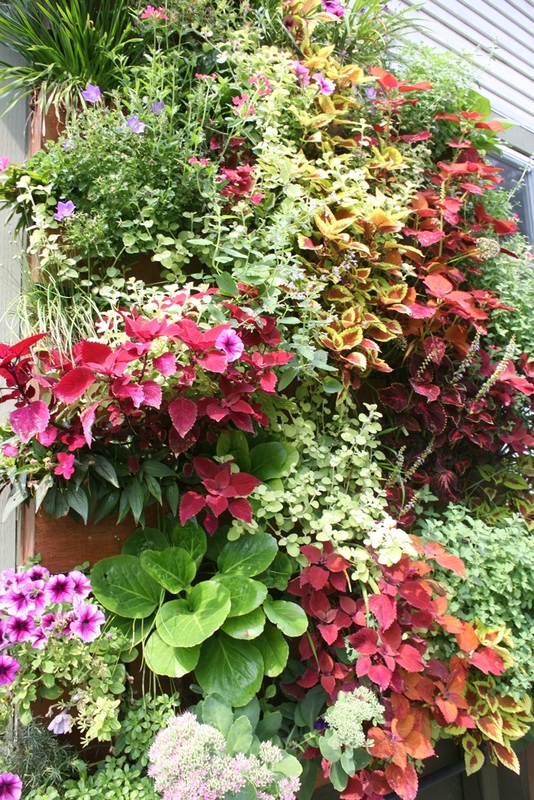 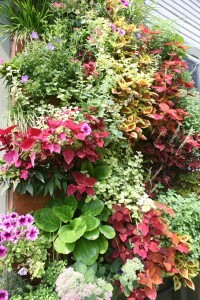 Living Vertical wall sytems for annuals, herbs and vegetables. 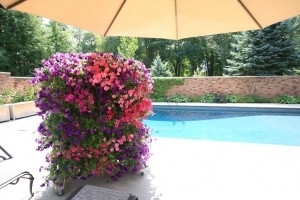 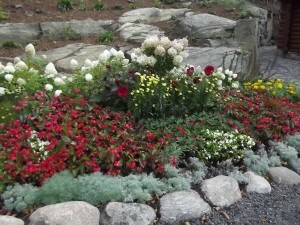 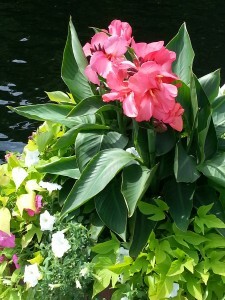 Perennial, annual, container gardens can make your personal style come to the outdoors. The decor of your grounds is the first impression of your property. 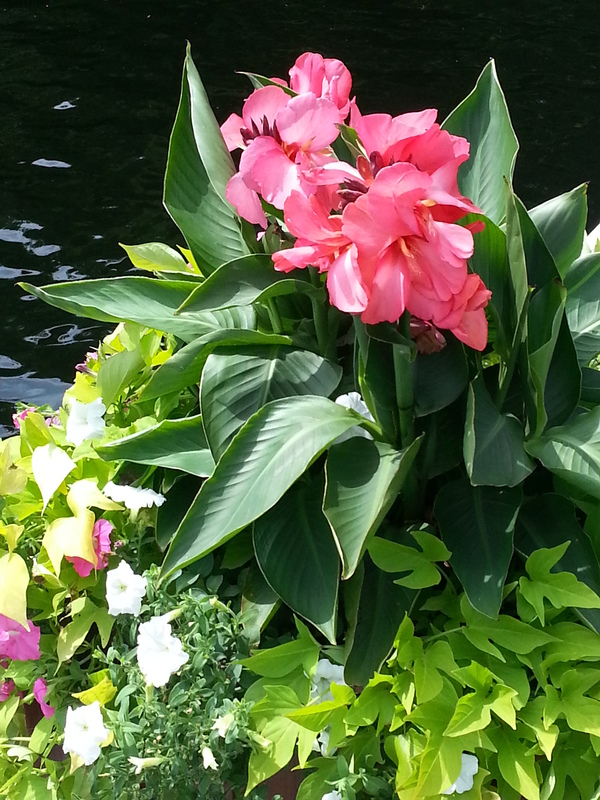 Contact us for a free visit to access your wants and needs to create your vision. 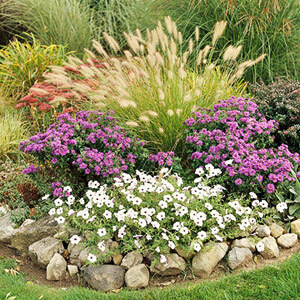 If you are not sure what you want, we can help guide you to a variety of plants and grasses to promote biodiversity in your yard.